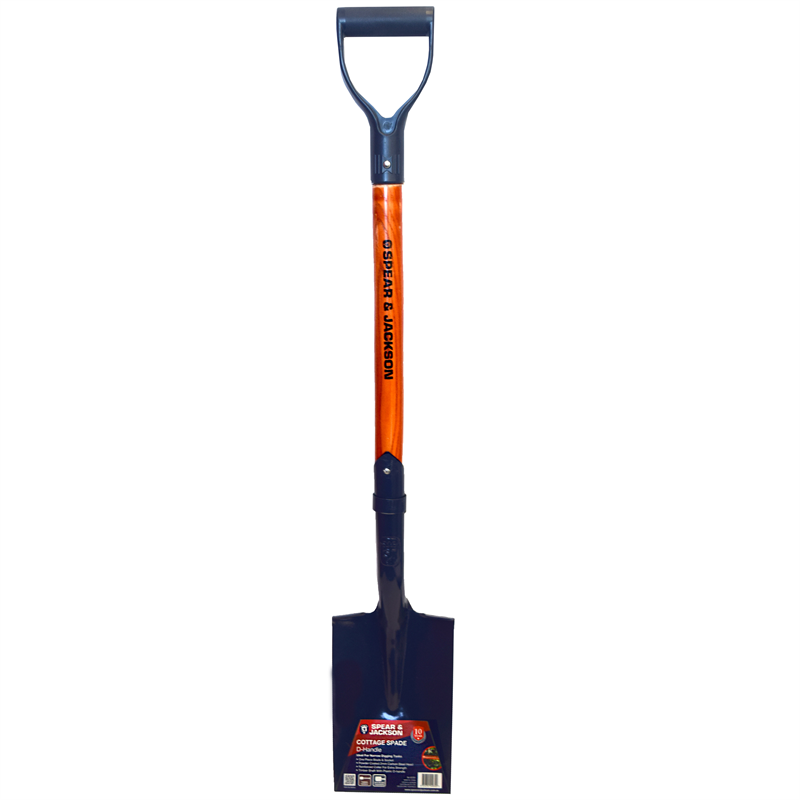 This D Handle Cottage Spade is suitable for general digging tasks in soil and clay. 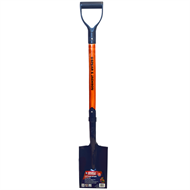 The combination of the carbon steel head and hard wearing timber handle make this the ideal choice for gardeners and DIY users. 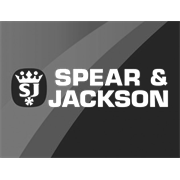 It offers great value for money without compromising on quality, durability or appearance.